Generally speaking the SR400 is a great machine. The only thing that might cause some hesitation is it’s relatively high price tag for the amount of bike you are getting. Brand new it retails at nearly $6,000. For $1,500 more you could pick up an Suzuki SVF650. You may not have ever heard of the Yamaha SR400, if not then that’s a shame. 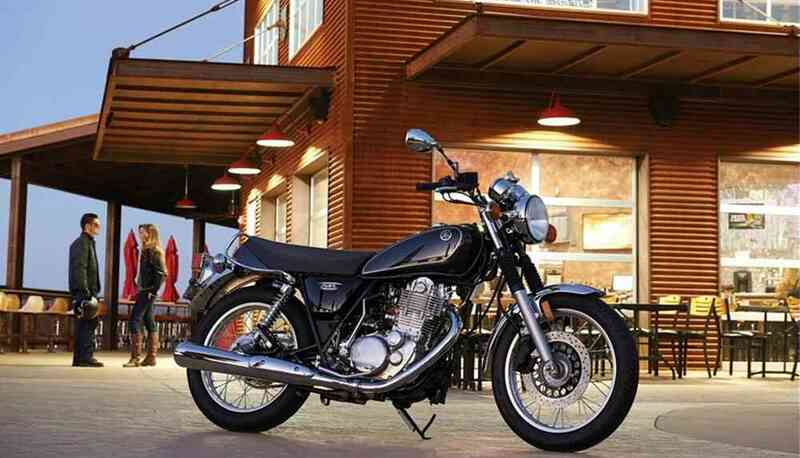 Yamaha has a strong history of 400cc motorcycles and this SR400 is like a trip back in time. That can be a good thing, or a bad thing depending on how you look at it. Read on to find out whether or not you want to hop on this time machine! Most motorcycles these days come with an electric start. Not this bike. The SR400 is a classic kickstarting single cylinder bike. Now that’s rare for a modern bike! If you’ve had experience with older kick starting bikes you know that it can require a lot of muscle to kick over. This Yamaha has a few technological upgrades that make this process MUCH easier. 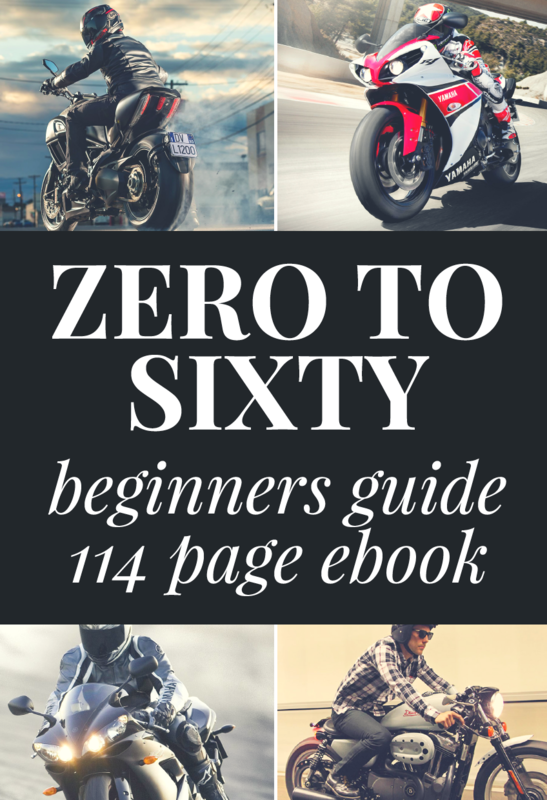 Really, once you know the process, it’s just as easy as starting any other motorcycle. It can be tiring though if you are running lots of errands and have to keep turning the bike off and on. It would have been awesome if Yamaha would have included an electric start in addition to the kickstarter. That being said, the kickstarter is a polarizing feature that people will either love or hate. This bike is really aimed at those that love projects. Right now cafe racers and bobber style bikes are incredibly popular. Even in my town I’ve seen a few Honda CB750’s from the 1970’s that have been upgraded and modded for that cafe style look. If you want to tinker with a bike but you don’t want to deal with the rust, corrosion, and electrical problems of a four decade old motorcycle, then this SR400 is right up your alley. It is a solid base that you can use to create a custom motorcycle unique to you. 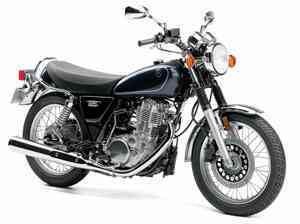 The SR400 is powered by a 399cc air-cooled single cylinder engine. It’s a versatile motor that can handle just about anything. From surface streets to higher speed highways, the SR400 is a capable machine. 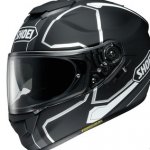 It has the power you need without having so much that the bike is hard to handle for a new rider. It’s also a fairly light motorcycle at 384 lbs, with a seat height of 31 inches. The fit and finish on this bike are also pretty good. There are a few parts that are definitely vintage style, but it has been updated enough to satisfy most modern riders. But then again, you don’t buy a bike like this because it’s the most logical choice. You get it because it speaks to you, because you love the style, and you want something different. 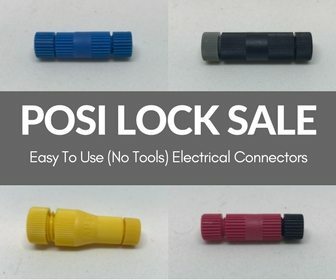 Kickstarter, very unique in today’s bikes! A proper blast from the past. No concessions made to technology. So old school that you can start riding with your sidestand down! That’s what these reviewers thought when they created these awesome video reviews of the Yamaha SR400. Yamaha SR400 Review and Testride!